I went to Yosemite for the first time and it was raining for 80% of my trip. 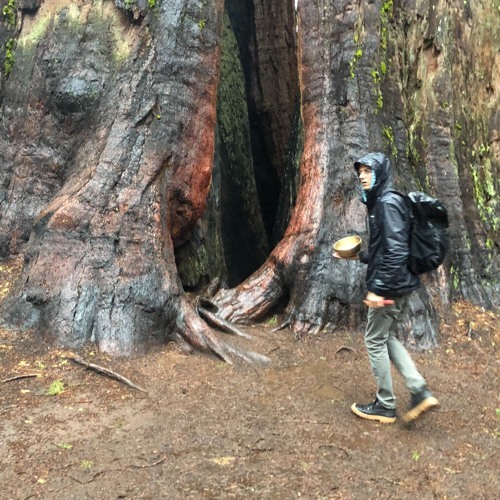 Instead of staying inside the cabin looking at the window, I went outside with a few friends and experienced one of the most amazing hikes in the redwood trees as the rain was falling through the fog. Here is a small sample of that incredible moment.